Employees Are Struggling with Finances - How Can You Help? Even though financial stress and strain may not be apparent among members of your workforce, studies show that about one-third of employees believe their financial concerns are negatively impacting their lives. The modern workforce spans generations from young, recent graduates to soon-to-be retirees. While financial concerns may vary by employee age and stage, they are common stressors for many employees across all industries. Ultimately, feeling financially capable and secure is sought after by most employees. Millennials are managing high-interest student loans, Gen X employees may still be struggling with mortgage payments as their children become teenagers, and some Baby Boomers are postponing retirement due to savings concerns. 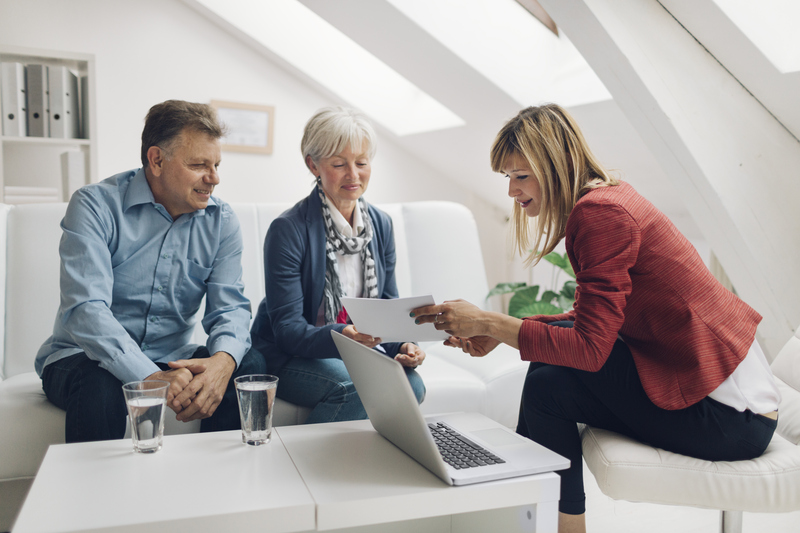 Individuals, regardless of age, may be facing financial burdens ranging from large healthcare bills or credit card debt, to a lack of experience with budgeting and financial planning. Financial well-being is a variable concept, though, leaving some employers wondering how they can assist all employees with so many different concerns. Some may struggle to plan weekly budgets and successfully build credit, while others may need a bit of guidance when planning for the future. Some of your most hard-working employees may be dealing with financial hardships that can directly impact their productivity and overall health. Just as accidents are rarely predictable, financial hardships can come as a shock to those facing unexpected expenses from an injury, hospital stay or personal loss. Therefore, a lack of financial planning or understanding can sometimes leave even the most productive employees struggling to manage personal and professional responsibilities. To prevent productivity loss, turnover and employee dissatisfaction, employers across industries are doubling down on wellness programs and integrating support services that promote financial health as well. 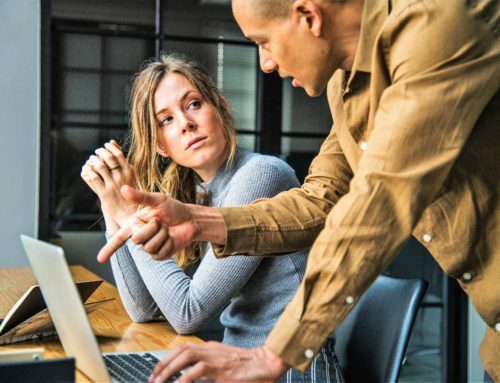 When building a benefits package for an ever-changing workforce, you may feel a bit overwhelmed trying to integrate support solutions with employee struggles. Many employers are managing this burden by incorporating services that are easily accessible to all employees, regardless of age or need. 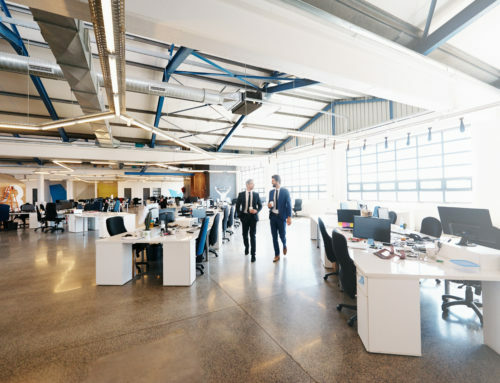 The following support services are becoming increasingly common among top large industry-leaders and small startups hoping to attract the best and brightest talent. 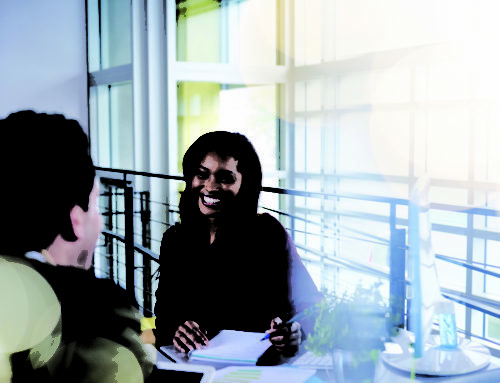 Financial Counseling – Connecting employees with Financial Professionals allows them to seek guidance as they experience specific challenges. Those that choose to meet with a counselor can move forward with a road map toward financial stability. Financial Education – From providing e-learning courses that teach employees about budgeting, to coordinating workshops that guide employees through planning for the future, employers can offer their workforce the education needed to build a financially healthy lifestyle. 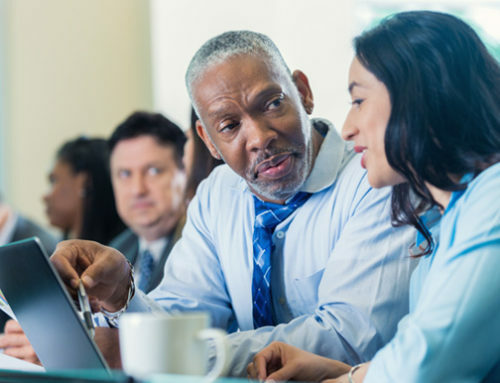 Digital Tools – Embedded in many vendor programs, the availability of budgeting and tracking tools as well as online resources empower employers to take control of their financial well-being. Employees may choose to access online tools to manage daily expenses or whenever they are facing a life event that requires them to take a look at their finances. Debt Repayment – In order to attract and retain top talent, some employers have even begun to offer repayment assistance to employees paying down their student loans. By offering lump-sum payments to ease the burden of student loan bills, employers can positively impact individuals’ financial stability. 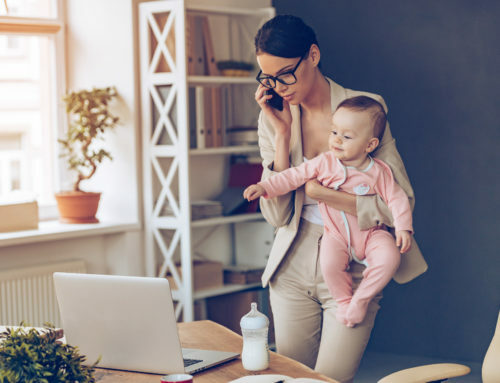 These are not the only programs that can promote financial wellness, but they represent a trend among employers to support their workforce through all of life’s most challenging stressors. Therefore, other efforts to minimize financial stressors may simply include 401K matching and transparency around pay raises and bonuses. Whether your organization implements comprehensive financial wellness programs, or begins empowering employees with traditional benefits, acknowledging your employees’ needs for financial education, empowerment and support is a major step toward growing a more productive and satisfied workforce. How can you promote financial well-being?